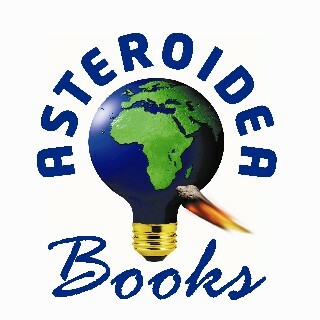 Asteroidea Books specializes in books about planting simple reproducing fellowships of Jesus followers among the nations. Asteroidea is the scientific family to which sea stars belong. These creatures are the best natural example of a distributed network. They can regrow limbs when dismembered and don't rely of a head or hierarchy. Starfish show us a picture of the Church as it was meant to be - before human control got between the members and the one whose Body we all are --- Jesus! 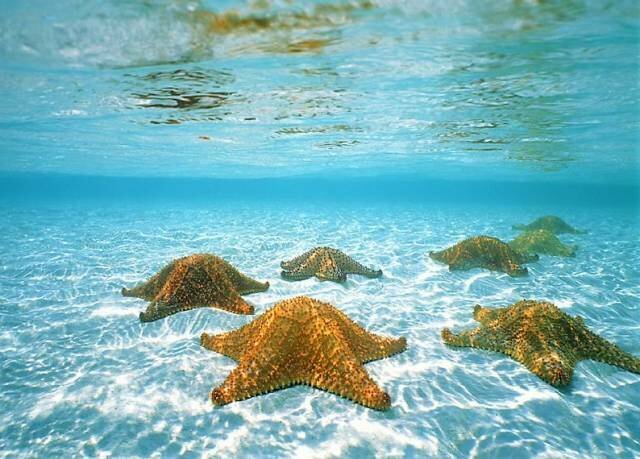 Let's start multiplying like starfish!